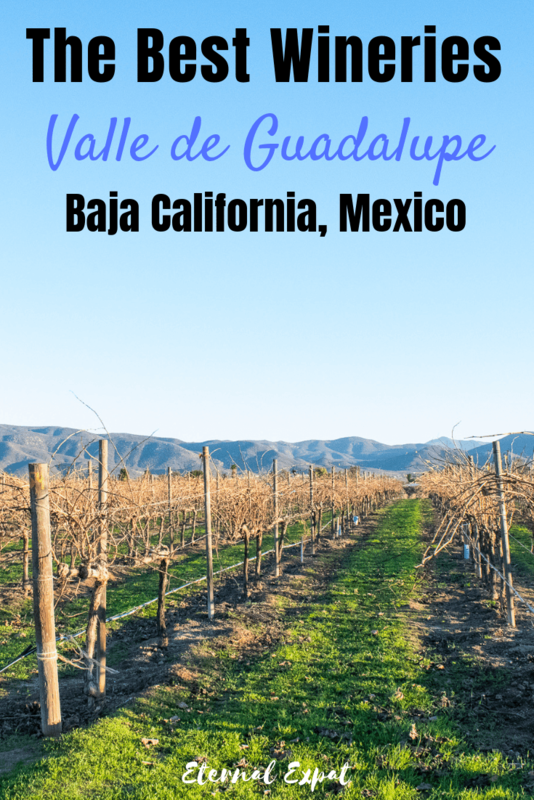 Valle de Guadalupe is a beautiful wine region in the state of Baja California in Mexico. 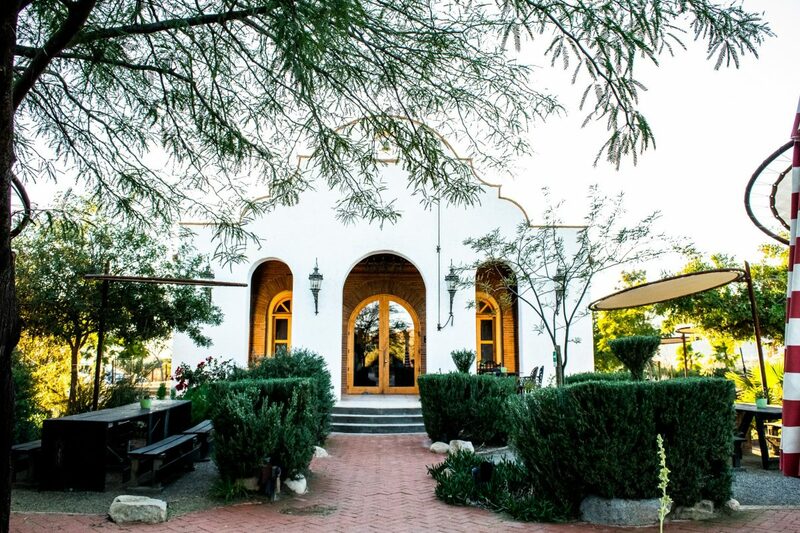 Valle de Guadalupe wineries are starting to make a name for themselves. So you better get down there to check them out while they’re still quiet and relaxing (and cheap!). It’s easy to get to from the border of San Diego and Tijuana. You can either rent a car in Mexico once you cross the border, or if you have the right insurance, you can drive your own car from the US into Mexico. Either way, I advise having a car of your own to drive from Tijuana down to Ensenada. The town of Ensenada is roughly an hour and a half from Tijuana. The drive takes you along a beautiful coastal road where you’ll want to stop a few times to take in the views. From Ensenada, the start of the Ruta de Vino is only about 20 minutes. Most of the wineries take about 35-40 minutes to reach from downtown Ensenada. It goes without saying (I hope), that if you plan to self-drive to the wine region, you should ensure that you have a designated driver. There are tons of wineries in the region and having a car is certainly the best way to explore all of them. Please take caution and use those spitting bowls that everyone offers you! The roads in the region are windy and narrow. There are two options. 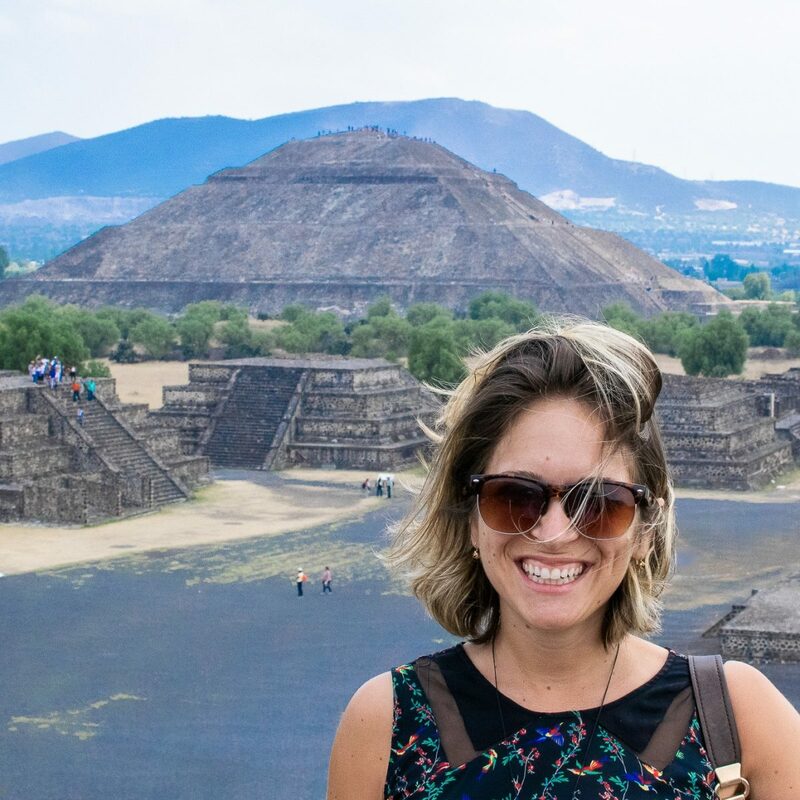 You can opt to stay in Ensenada, which is what I did, or you can stay at a hotel in Valle de Guadalupe. The benefits of staying in Ensenada are that it is MUCH cheaper. You are near lots of different restaurants and you can walk pretty much everywhere in town. 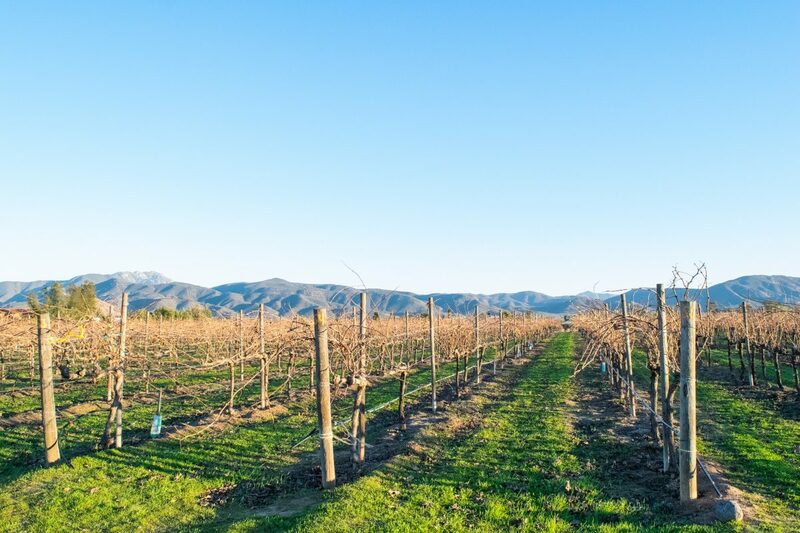 The benefits of staying in the Guadalupe Valley are that you get to have more of a “getaway” and you’re much closer to the vineyards. While it is more expensive, it is also a luxury experience with wonderful breakfasts, stunning views, and often lots of different amenities that you wouldn’t get by staying in downtown Ensenada. Many of the larger wineries have beautiful boutique hotels on their properties, which are particularly nice in the warmer months. Most of the places are sort of “glamping” style with chic cabins or decked-out tents. Cuatro Lunas Boutique Hotel: The little “cabins” surround a beautiful pool in what looks like an otherwise flat area. You get incredible views of the wine region from here. It’s less than 10km from all of the wineries that I’m about to recommend to you. Rooms start at $200 USD per night. Book here. Casa Mayoral: These cabins are absolutely stunning little studio rooms located on the premises of the Casa Mayoral winery. Enjoy dinner or a wine tasting in the evening. Rooms start at $150 USD per night. Book here. 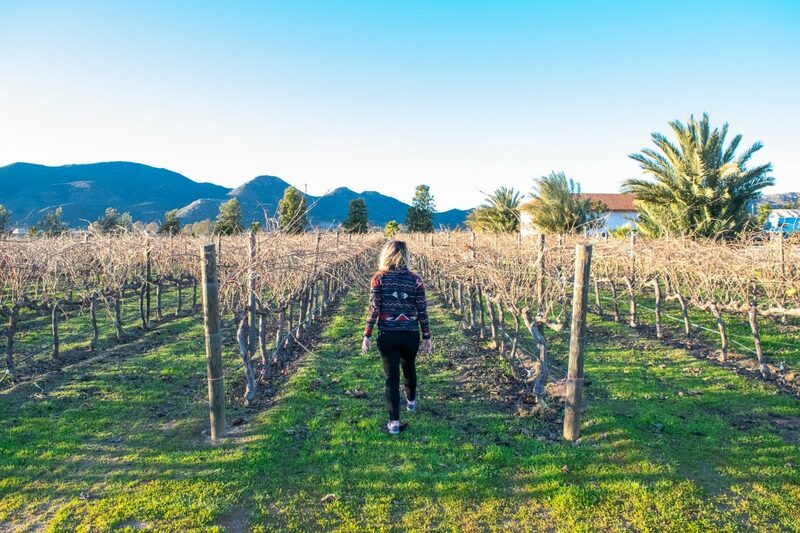 Encuentro Guadalupe: Perhaps one of the most popular hotels in Valle de Guadalupe, Encuentro is a stunning collection of cabins on the hill that overlook almost the entire valley. There’s a pool, a spa tub, a wine tasting room, a restaurant, and even nice walking trails. Book well in advance to get a space here. Rooms start at $250 USD per night. Book here. La Villa del Valle: It will feel like you’ve stepped into an Italian Villa when you arrive at La Villa del Valle. It is utterly stunning with views over the valley, a pool and hot tub, a wine cellar, and so much more. Rooms start at $280 USD per night. Book here. If these places are a little out of your price range or you’re simply more interested in staying in the downtown area, I can’t recommend our Airbnb that we stayed in enough. It was under $40 USD per night, it had two bedrooms, a full kitchen, a nice living room and full bathroom and plenty of parking. It was in a secure area with key access only and was very quiet at night. We were able to walk into the downtown area in under 5 minutes. We could walk to the Malecon in about 5 minutes. There were endless seafood stands to explore for lunch and plenty of nice bars to enjoy in the evening. You can check out the Airbnb here. If you’ve never used Airbnb before, you can sign up with this link to receive up to $35 off your first booking. That’s pretty much one night free! There are literally hundreds of Valle de Guadalupe wineries. Narrowing it down to just a few can be really hard. The first thing to consider is what time of year you’ll be visiting. Some wineries in the area are seasonal, so always be sure to check in advance what months of the year they are open. All of the wineries on this list are ones that I visited during the first week of January. They have winter hours and are well-staffed. The majoritoy of the wineries on this list are within a short distance of each other pretty much along the same road. That makes it easy to visit them all in one or two days depending on how many wineries you want to visit per day. 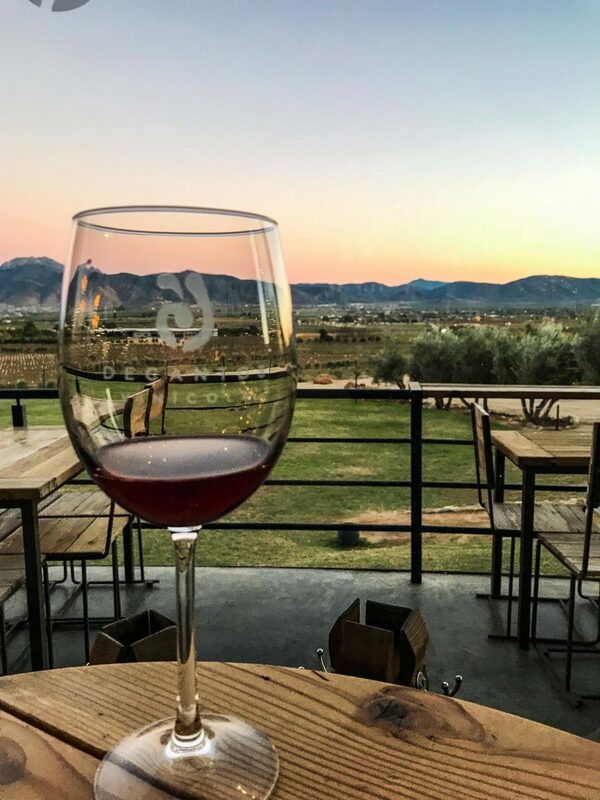 How Much is a Tasting at a Valle de Guadalupe Winery? Tastings at the wineries vary in price depending on what is included. Some include a tour. Some wineries offer only two or three wines while others offer five to six tastings. 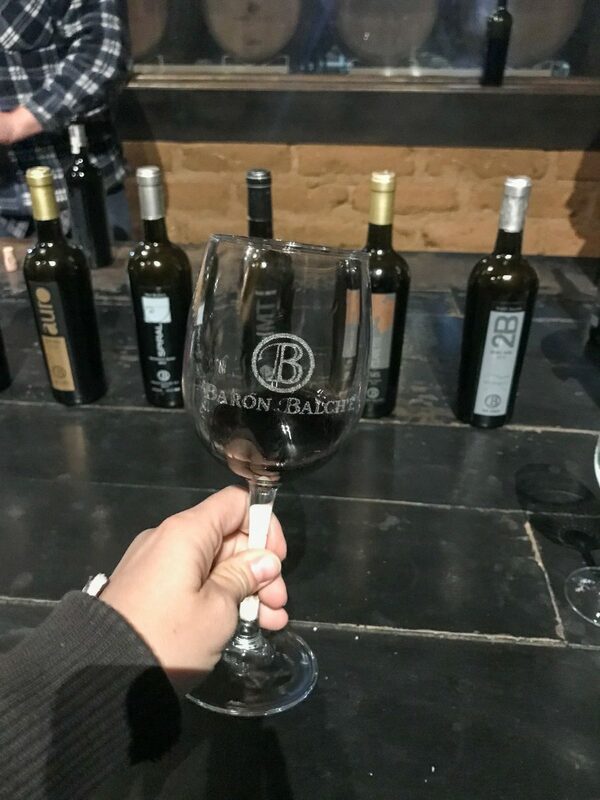 Many have different options that allow you to taste white or reds or a combination of the two as well as their “regular wines” versus their “premium” wines. All of this plays into how much you pay for a tasting. A basic tasting of four wines usually costs about 200 Mexican Pesos (about $10 USD). I’ve paid 150 Pesos and I’ve paid 350 Pesos (this included a tour and four tastings, two of which were premium wines). Be sure to bring cash with you for the day. While some of the wineries accept credit card, many of the smaller tasting rooms still only accept cash. This was the first vineyard we tried when we headed into Valle de Guadalupe. Everyone we spoke to recommended it, so we knew that it must be good. It certainly did not disappoint. Adobe Guadalupe is open 365 days a year. We actually went on New Year’s Day and they told us they were one of only a handful of wineries open for the day. I really loved their red wines. Most of the wines that you’ll sample from this region are reds thanks to the climate. 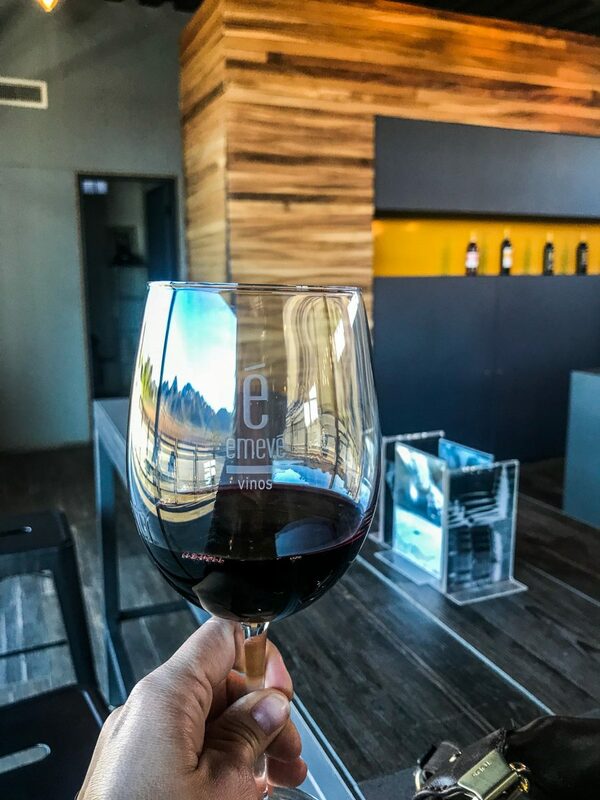 They open different wines throughout the year, so even if you’ve been here before for a sampling, you’re likely to end up having two or three totally different wines when you revisit. My only qualm about this place is that the tasting room is inside the gift shop. Sometimes people would come in just to buy a bottle or two of wine. When that happened you could go 10 minutes or more waiting for your next sample while the staff helped the other customers. During the summer months, you can enjoy the samples outside on their patio and there is a food truck which is somewhat well known for having excellent food. The staff here were some of the best. The young guy who spoke English was very informative about the different wines. You could tell how passionate he was about the work he was doing and we learned a lot about the Guadalupe Valley from speaking to him. He also recommended most of the other wineries on this list. The tasting room here was one of my favorites. It’s very sleekly designed with plenty of places to sit and enjoy your wine. You pay first for the different wine tasting you want to have. Luke and I always chose different options so that we could sample a lot of different varieties. When we visited, none of the staff spoke much English, but we fumbled our way through the Spanish. The wine was really lovely here. We sat by the wall which is made completely of windows so you can look out over the nearby vineyards. Baron Balche was by far my favorite winery that we visited in Valle de Guadalupe. All of the wine tastings include a tour of the cellar. We chose which of the tastings we wanted, again each choosing a different option, then we paid before the tasting started. It was just us and one other couple and we waited for about five minutes for the English tour guide to arrive. Then we headed downstairs into the cellar where we enjoyed the wines. The tour guide was absolutely fantastic. He was incredibly knowledgable about the different wines, how they are stored, when they were picked, how long they are barreled and bottled and what sort of flavors that brings to each wine. He didn’t rush us and allowed us to take our time enjoying the wine. After we finished with the wine tasting, we went into the room where they store all of the barrels. It was really fun to walk around and see the different wines. Each was labeled with the type of wine inside and when they were barreled. 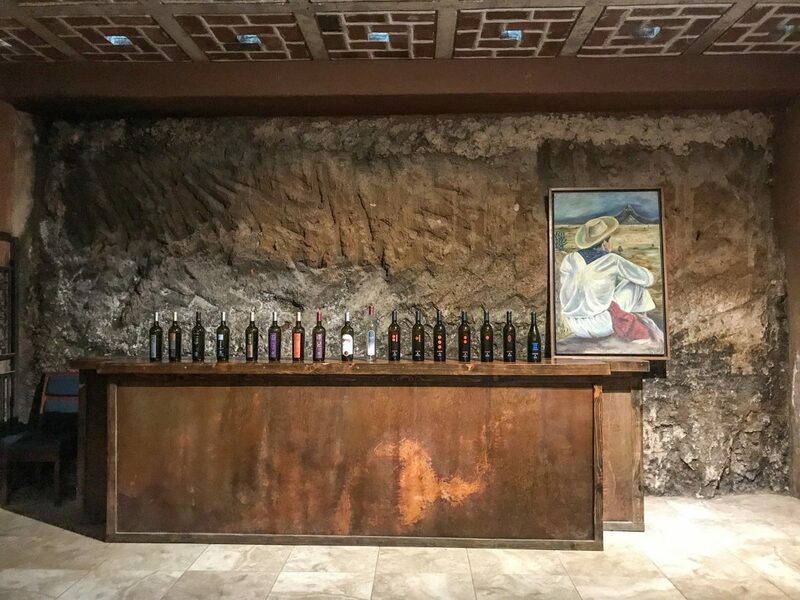 We also went into the room where the metal tanks are and then finished by checking out some of their aged wines which cost upwards of 3-5,000 Pesos ($150-250 USD). This is a nice place to finish the day. You can do a wine tasting here which is lovely. You can also just order a glass of wine to enjoy on their couches. The entire side of the restaurant is made of windows and offers one of the most stunning sunsets that I’ve ever seen. They have really lovely rose wines as well as nice light reds. If you’re looking for full-bodied red wines, this wasn’t my favorite for those. However, it’s worth popping in just for the view. Unfortunately, we didn’t get a chance to visit Cuatro Cuatros, but it was recommended to us by tons of people. It’s less about doing a tasting here and more about coming for a glass or two of wine to enjoy the sunset. If we had had one more day in Ensenada I would have loved to come here simply because everyone raved that the sunsets were out of this world. There is also a hotel on the premises. If you want to base yourself in the wine region and enjoy that sunset every night it might be worth your time. Book here. The one other winery that we didn’t get a chance to visit while we were visiting Valle de Guadalupe was Sol y Barro. It was recommended to us several times. Unfortunately, they were closed on New Year’s Day and a few days surrounding our trip, so it just didn’t work out timing-wise. The property and buildings on it look absolutely stunning. A little bit hippy, a little bit chic. So many people claimed it was the best wine they had in the Guadalupe Valley. I’m hoping the next time I revisit Baja I can finally check out these wines!